Learn how to store your favorite footwear in a creative storage area through these ideas. Are you drowning in your shoe collection? Don't make your room look cluttered! 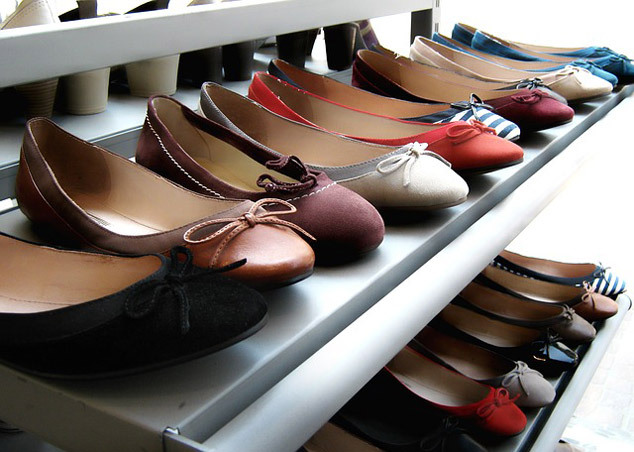 Here are four creative ways to keep your footwear instorage areas.